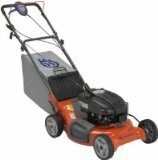 Welcome to The Lawn Mower Site, a site dedicated to helping you find the right lawn mower to fit your exact needs. 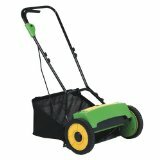 There are so many different things to think about when buying lawn mowers. 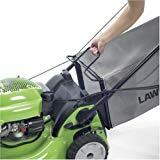 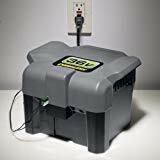 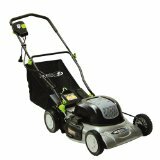 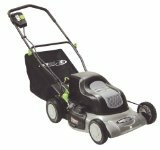 Our goal is to provide you with enough information with which to make a good, informed lawn mower buying decision; quickly and painlessly guiding you to an appropriate lawn mower at the best price. 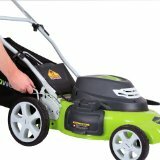 The best place to start is in the advice section - how to choose a lawn mower. 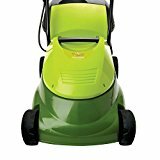 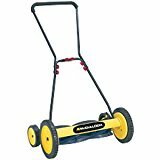 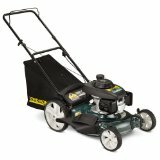 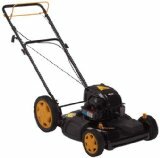 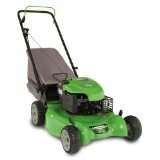 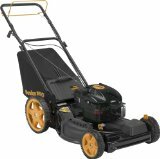 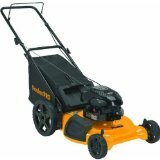 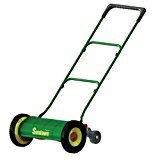 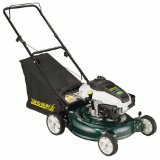 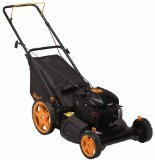 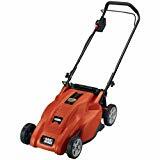 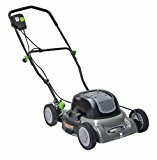 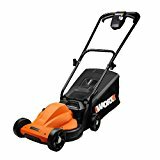 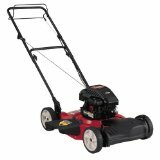 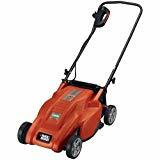 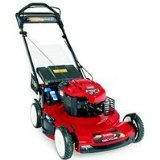 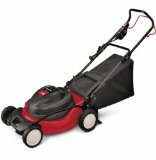 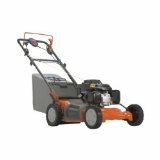 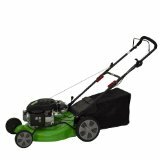 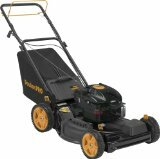 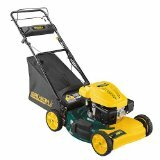 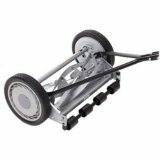 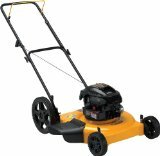 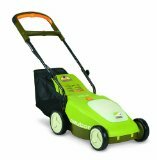 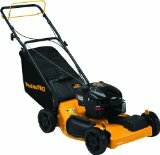 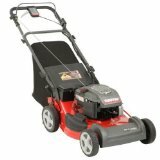 There are various sections in there that deal with choosing riding lawn mowers, rotary lawn mowers, electric lawn mowers and reel lawn mowers. 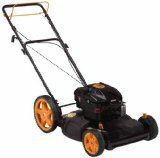 Us these articles to make you think about your specific needs. 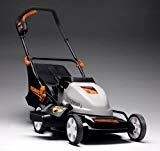 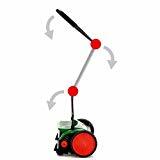 If you need further help and explanations then go to the lawn mower types explanation pages. 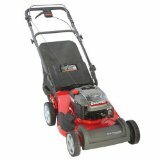 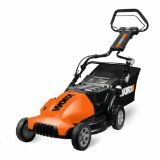 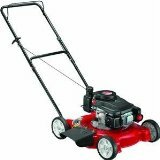 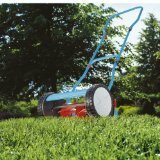 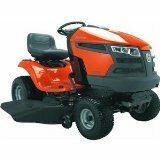 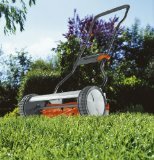 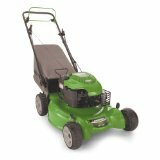 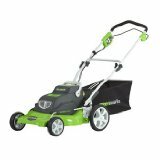 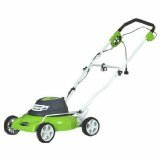 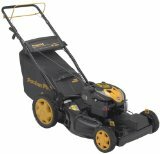 Once you understand what you need from a lawn mower then browse the extensive range of lawn mowers we have on the site. 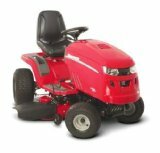 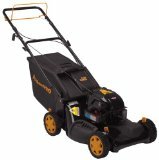 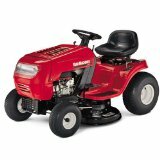 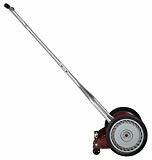 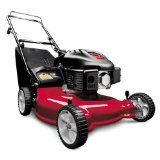 We have all types of lawn mowers - riding, rotary, reel, electric and robot! 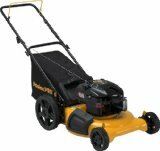 What's the best way to use this site? 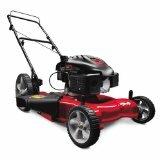 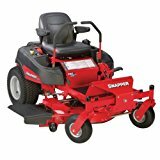 Well, once you have decided what sort of lawn mower you want, beit a riding lawn mower, a rotary lawn mower or a reel lawn mower, either use the 'browse' link at the top to narrow down your options or if you really know what you want use the 'categories' section on the left to really hone in on what you want. 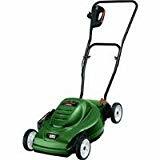 Don't forget that apart from information on how to choose a lawn mower we also have other useful articles such as Lawn Mower Safety Tips and How to Maintain your Lawn Mower as well as explanations of all the differrent types of lawn mowers. 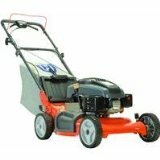 Take a read through our extensive collection of articles. 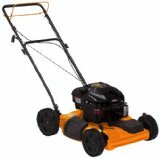 We are confident that you will find something useful to you.